XOXO Jes - Canadian Entertainment News: Who is leaving Criminal Minds? 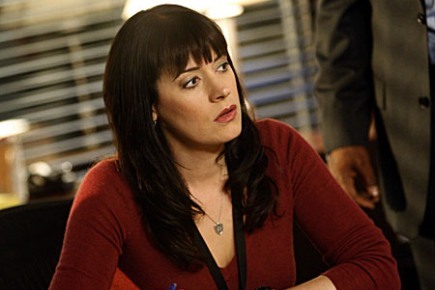 Who is leaving Criminal Minds? According to deadline.com, Paget Brewster is leaving Criminal Minds at the end of this season to pursue other projects. Well thank GOD it isn't Dr. Spencer Reid, that's all I can say. Speaking of Criminal Minds...I haven't watched it in a while. Is that blond funny computer girl still alive? I always thought she would somehow get murdered.